FREE 5 Pairs Of Baby Leggings! Just Pay Shipping! You are here: Home / FREEbies / FREE 5 Pairs Of Baby Leggings! Just Pay Shipping! How cute are these leggings?! You can get FREE Baby Leggings right now, just pay shipping! 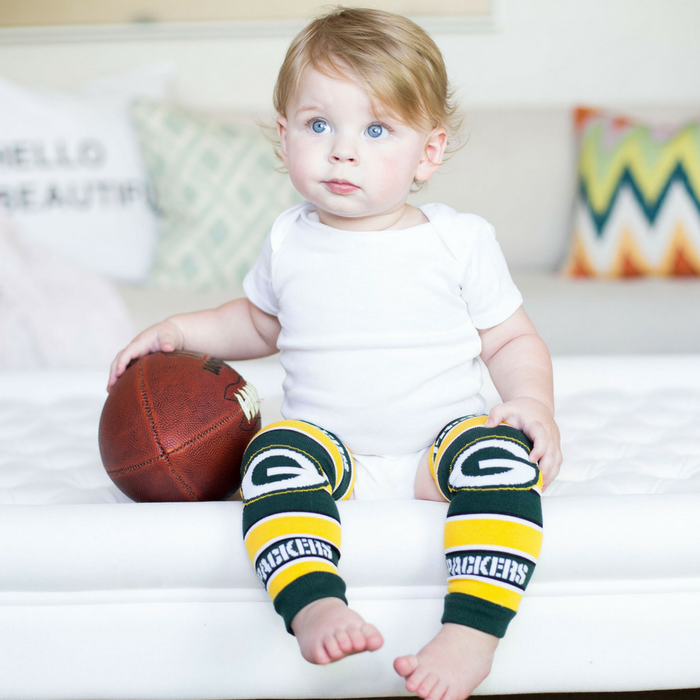 Just choose 5 pairs of Baby Leggings and use code: 4MYBABY at checkout. Pay the shipping and they’re FREE! You can come back here, click the link again and do it all over again to get even more! You’ll have to come back here and click over again and start a new transaction for it to work, but, it will!